Needless to say I had a blast at market. I came away with some much needed dining chairs, a coffee table, a lamp, and tons of materials to go through to see what our little shop may want to stock. As I mentioned last week I am doing a bit of a rearrange in our home to make it last for the long hall. 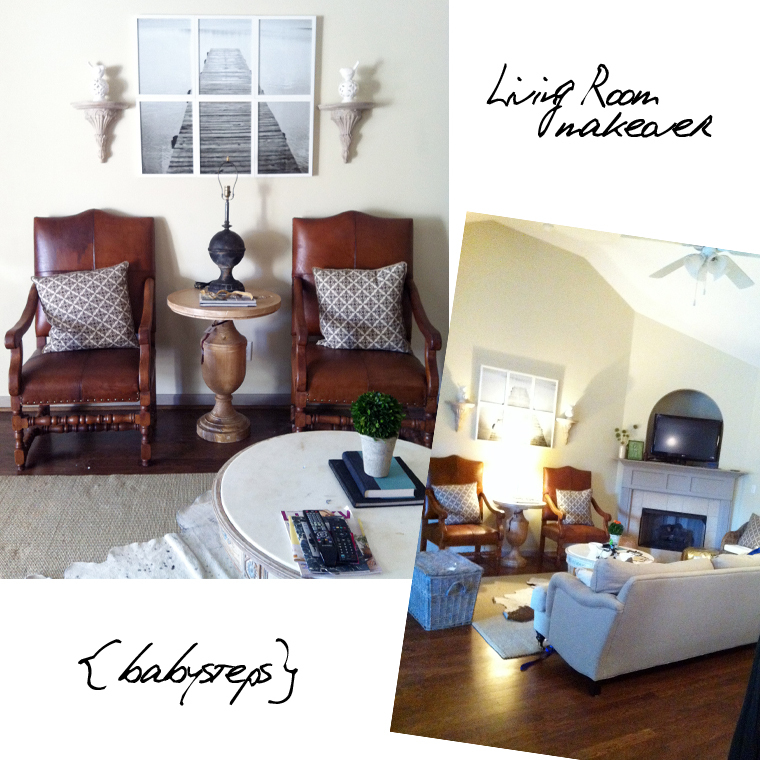 One of the main changes is the reorganization of the living room. The TV is moving to the sunroom where it will become more of a lounging spot. I am selling our Rowe sofa simply because it won't fit anywhere else and my newish roll armed sofa made its way into the main living room. I also bought a rectangular coffee table for this space instead of the circular one. The basket isn't really going there and the small kobo chair will take it's place. Then a comfy chair, which I have yet to buy, will go where the kobo chair is now. The rugs will change, space over the fireplace be filled, yada yada yada. The architectural lamp I got at Scott's as we headed out of Atlanta. I am pretty much digging it. What I am not digging is that my house is in limbo. I don't do well with disorganization and it is quite a mess. Can't wait to be settled again!